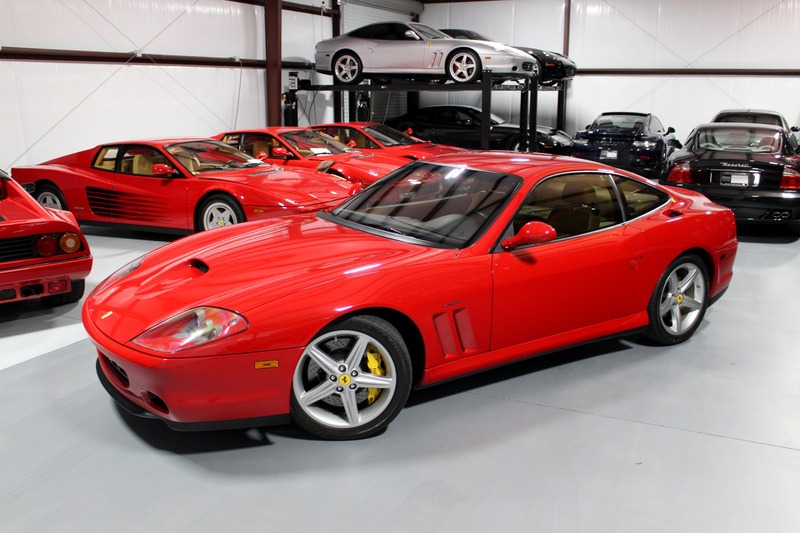 Imagine picking up your new Ferrari at Maranello in 2005. 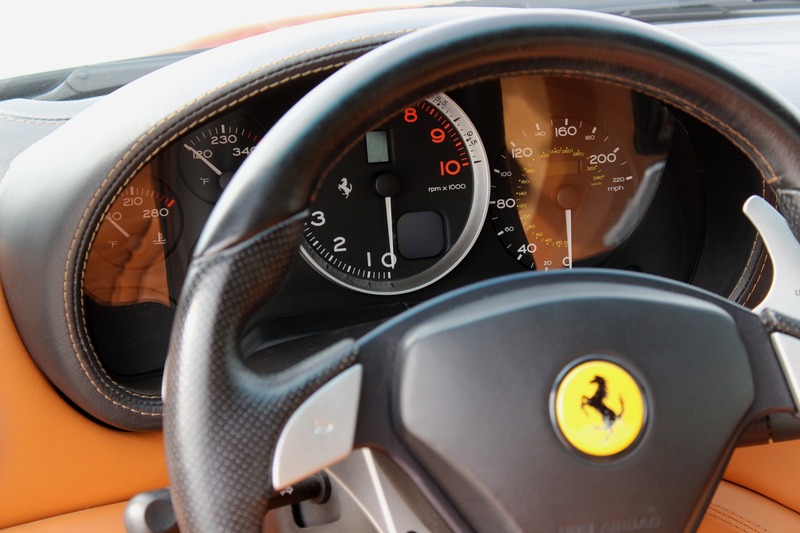 Driving it at Circuito Di Fiorano for the morning, lunch at Pizzeria La Bufala and drive home along Via Statale. 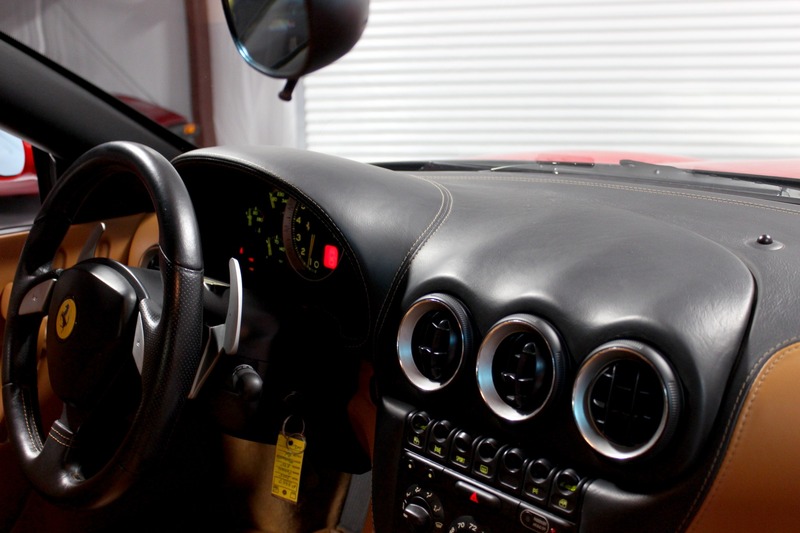 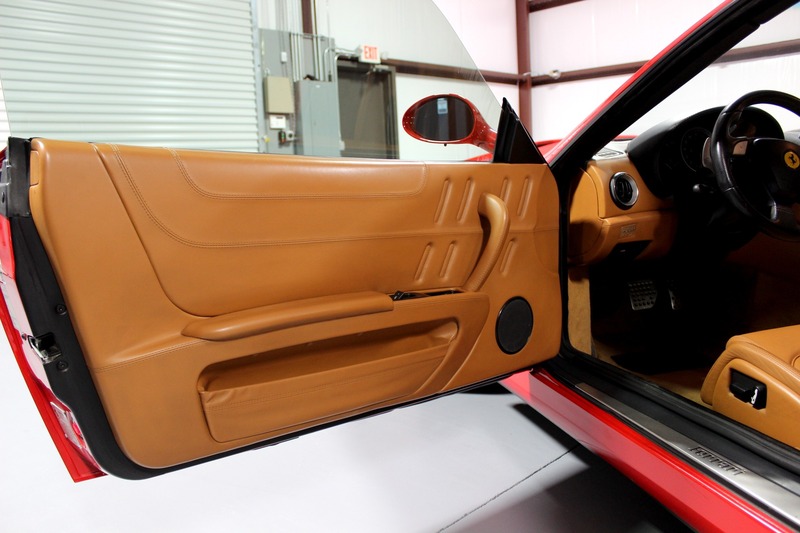 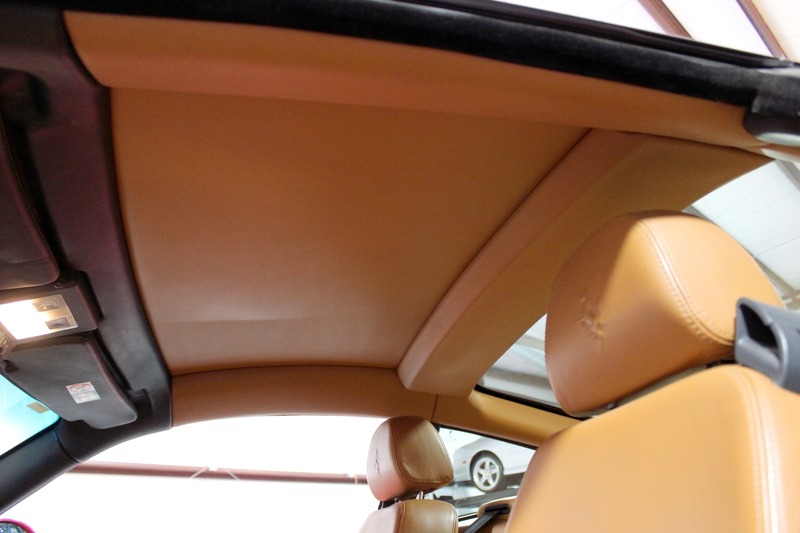 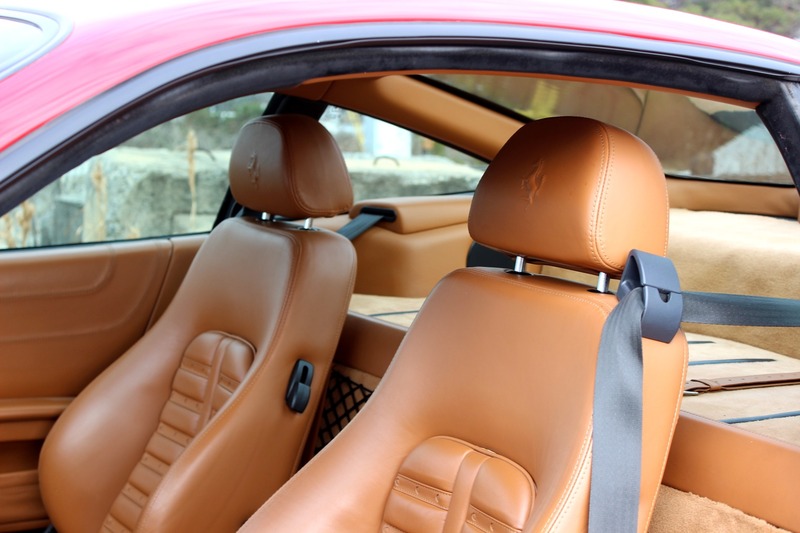 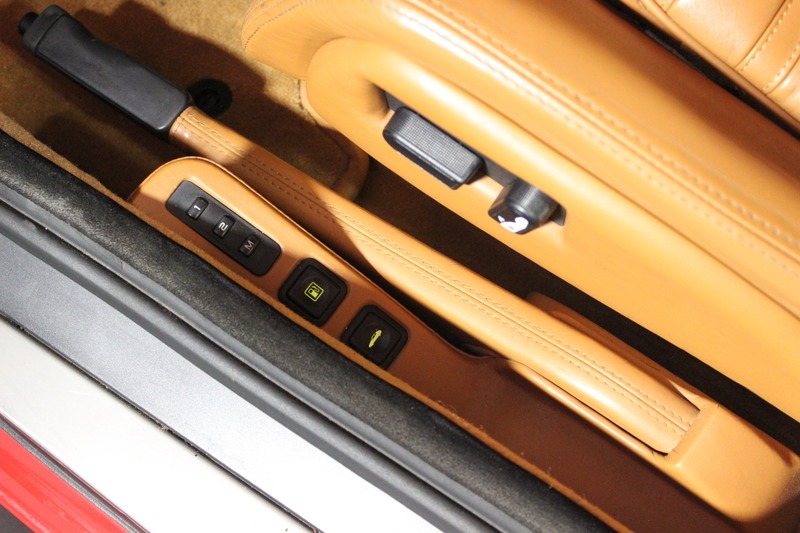 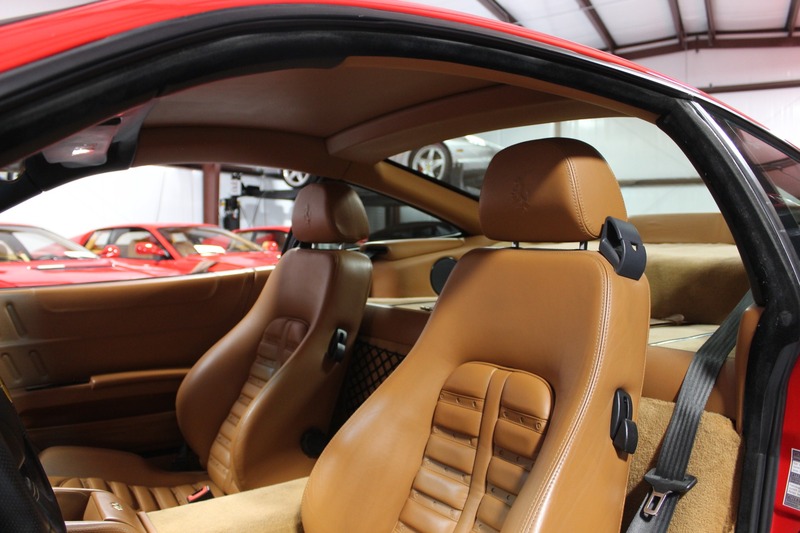 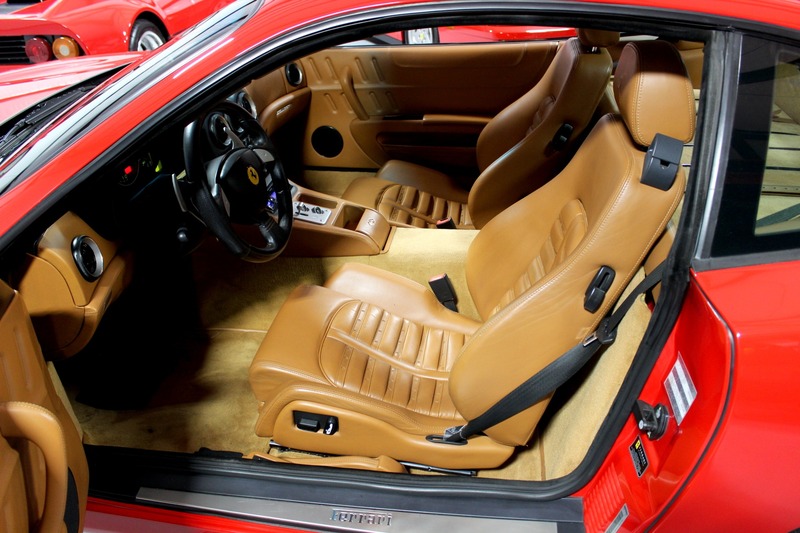 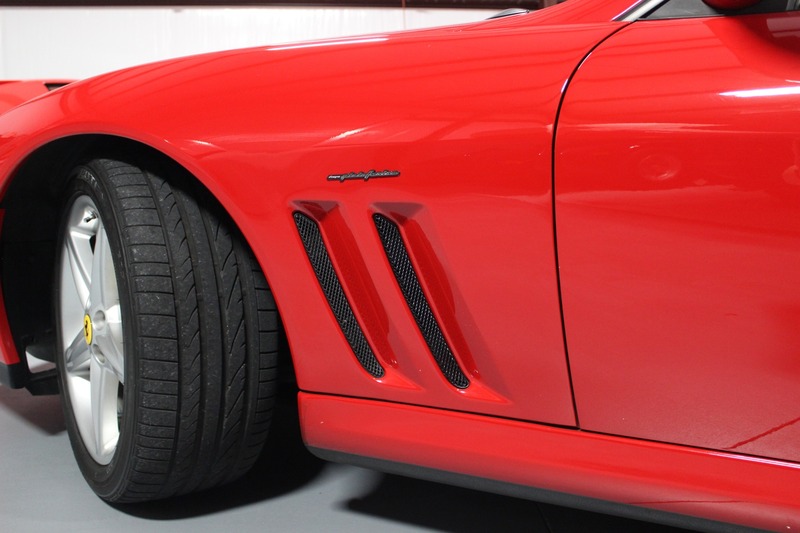 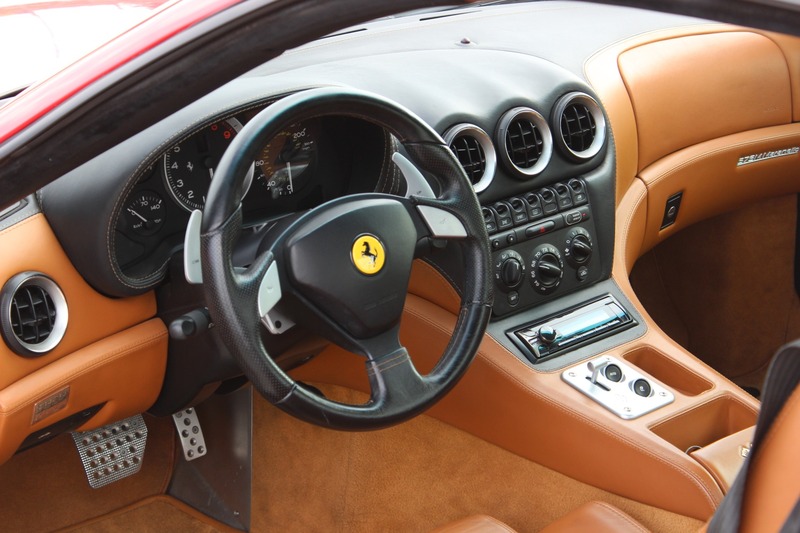 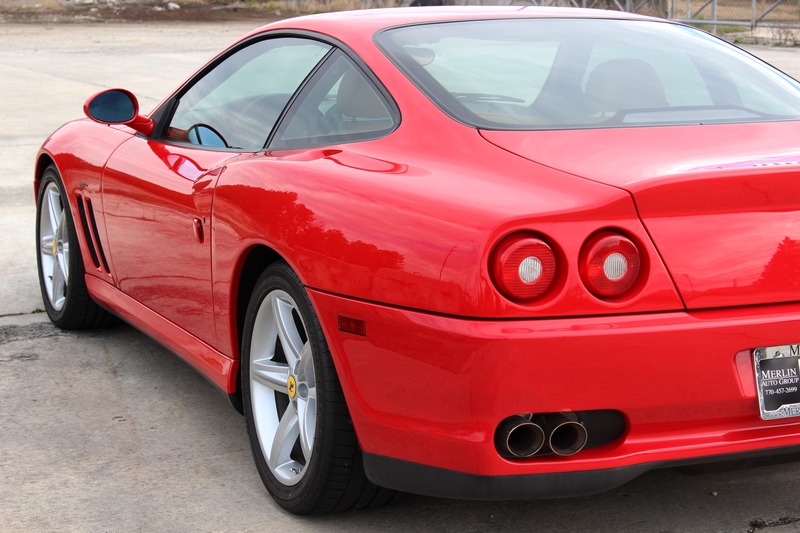 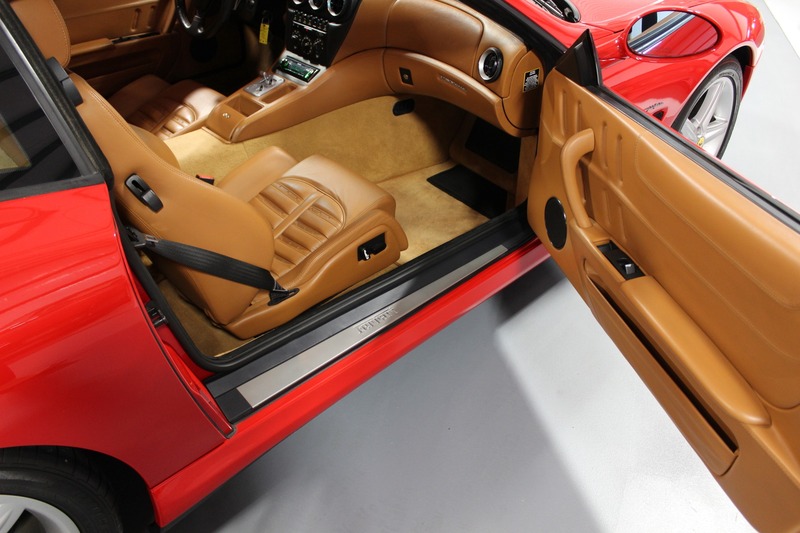 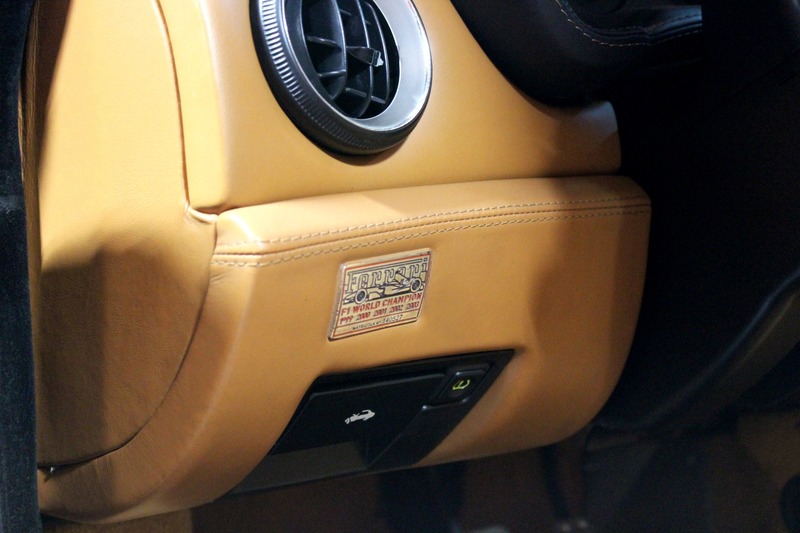 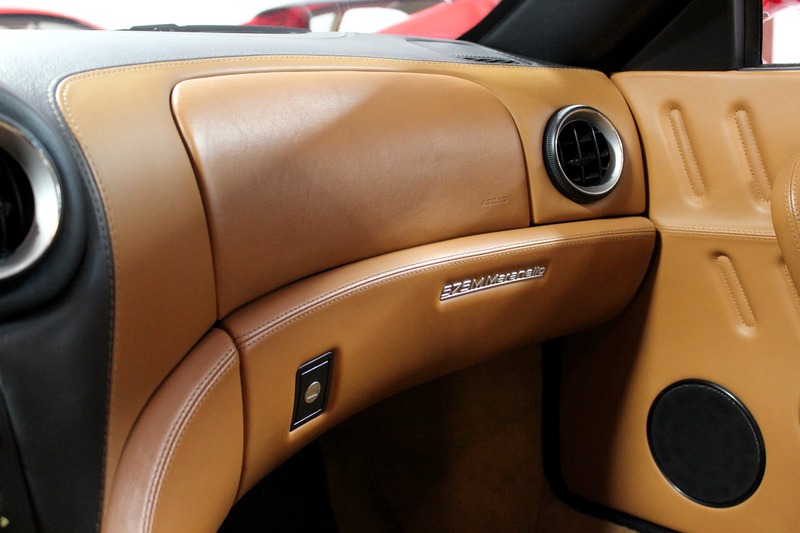 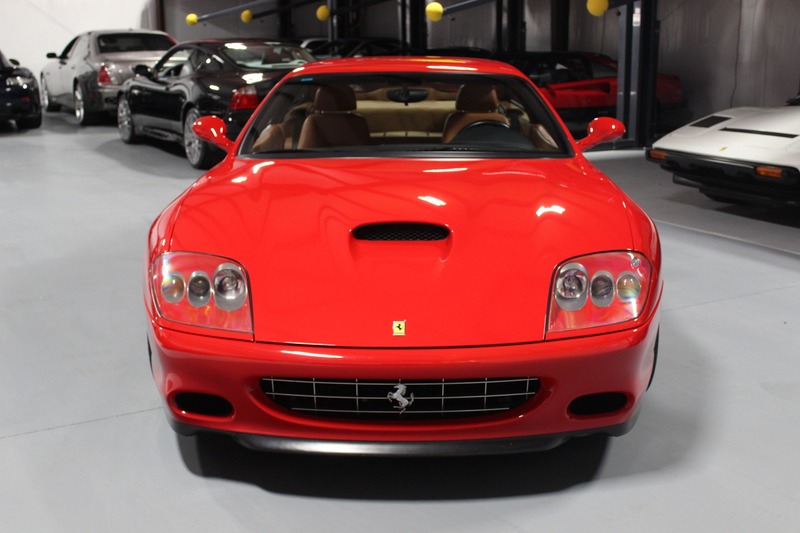 The car you're in is a 575M, finished in Rosso Corsa with beige leather. 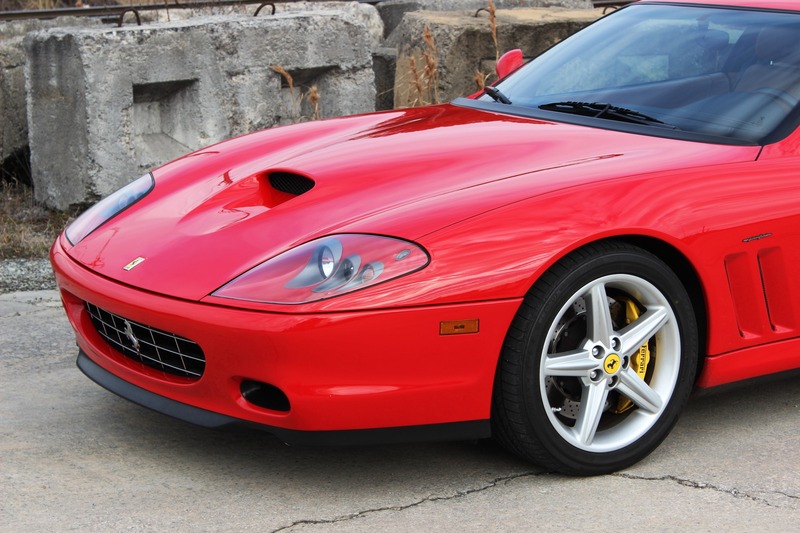 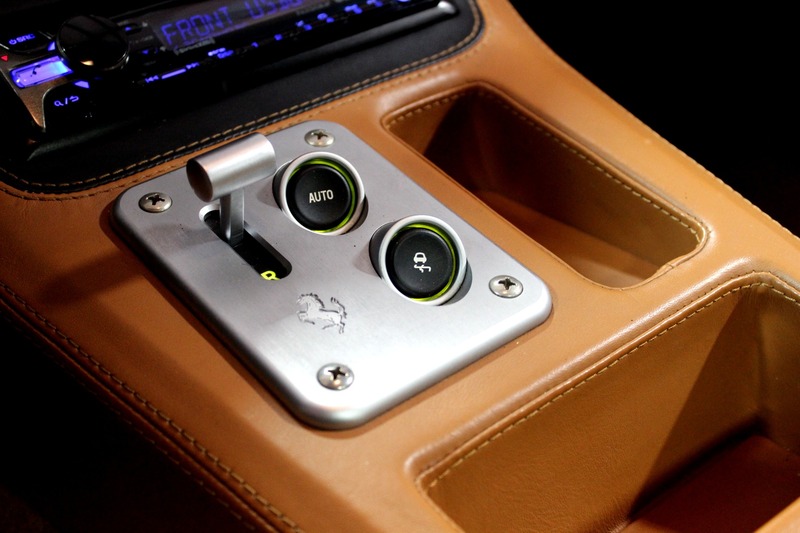 It's a true 5.7 liter V12 with over 515 hp. 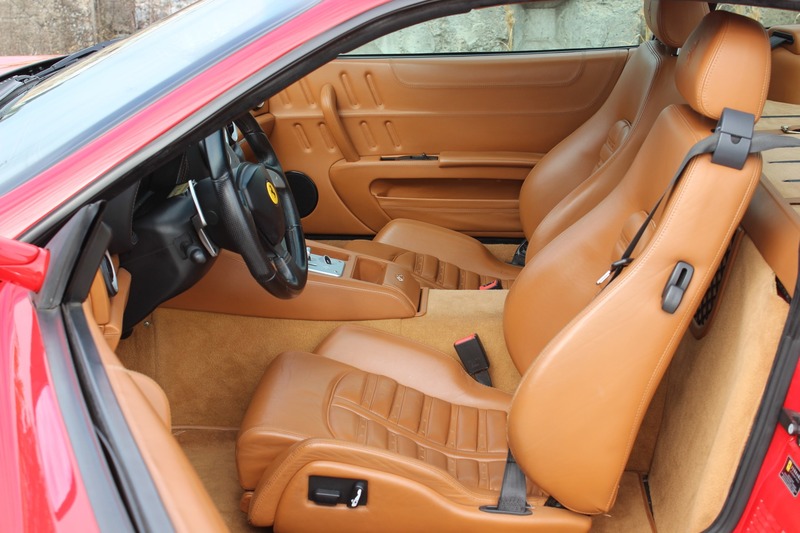 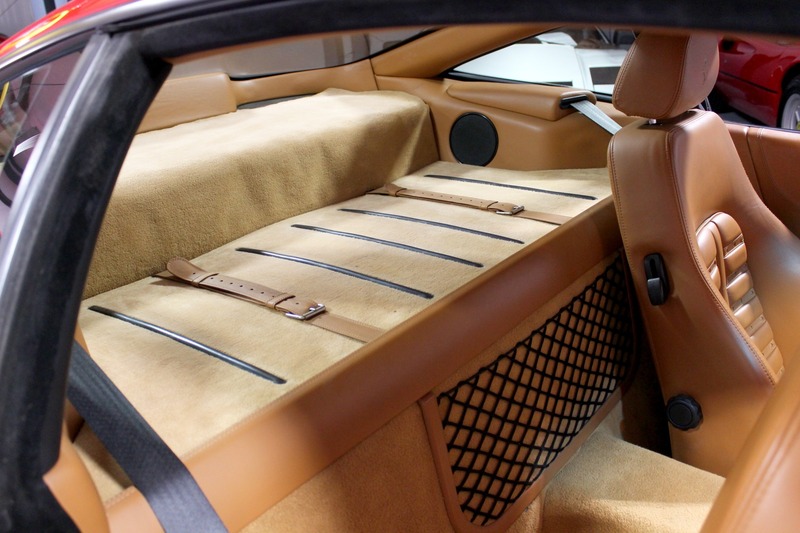 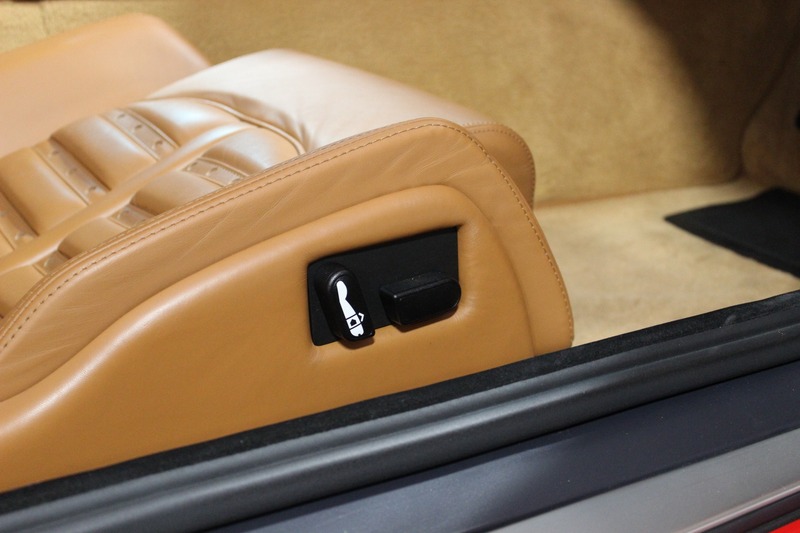 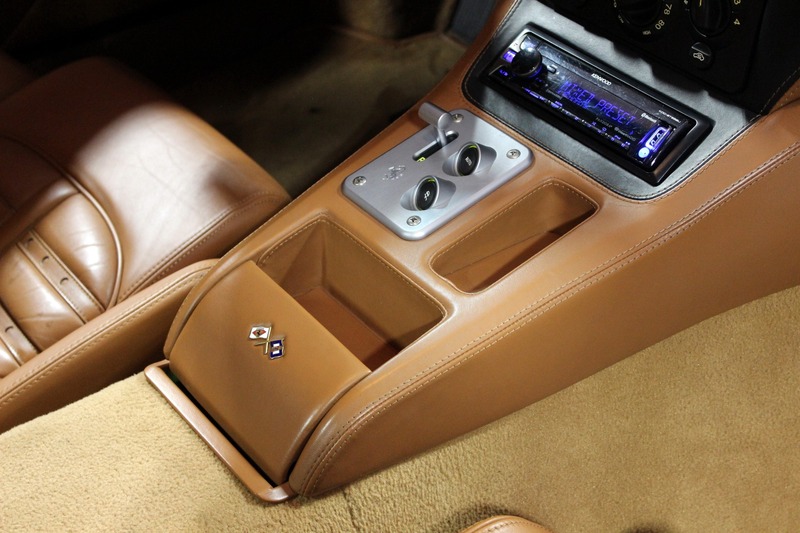 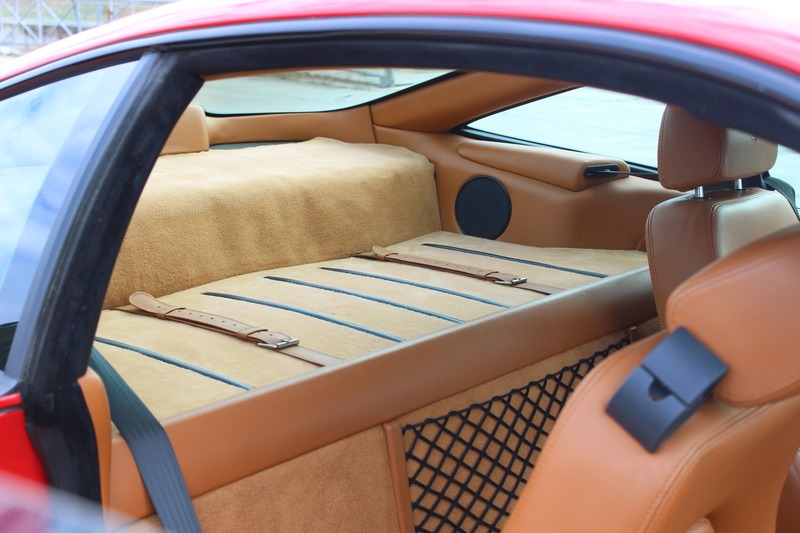 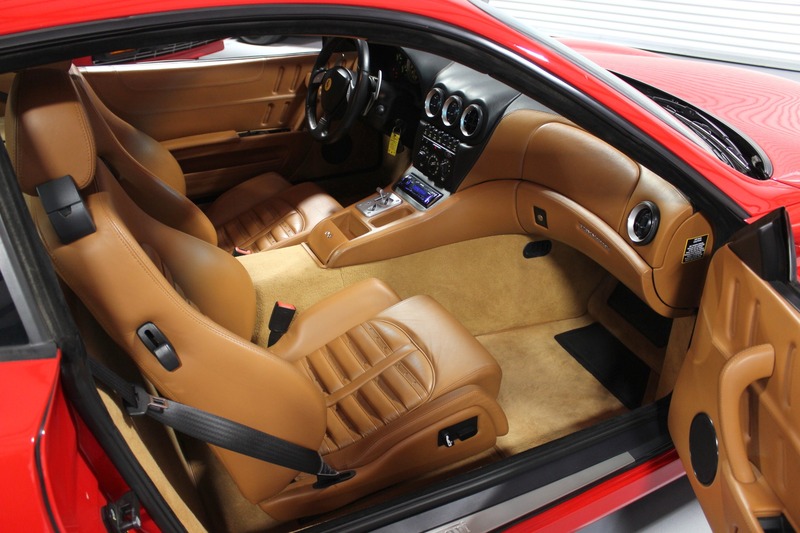 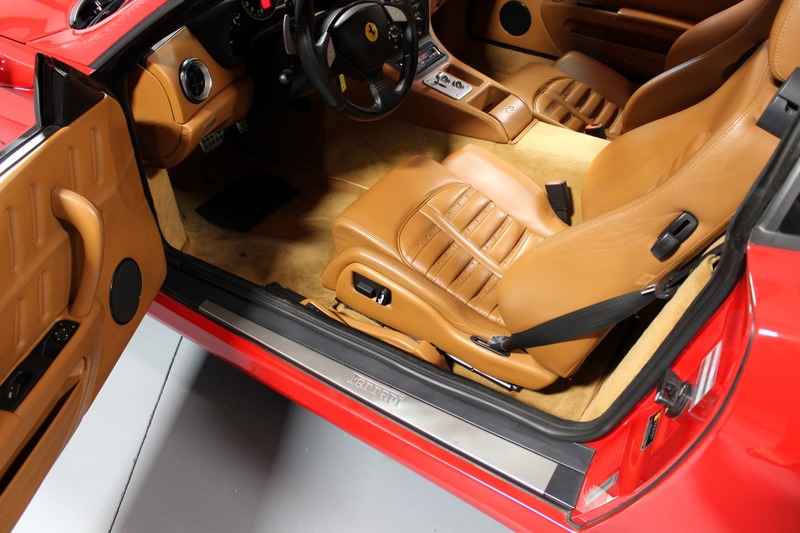 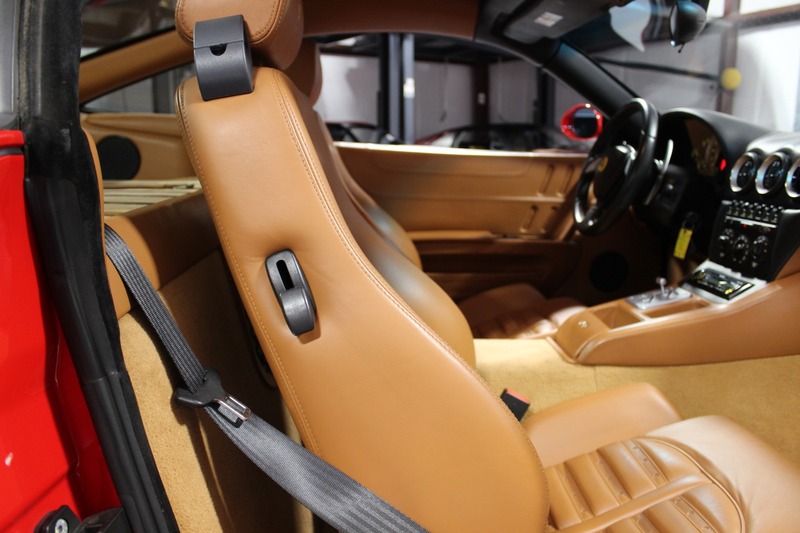 The Daytona seats hug you as you padel shift the F1 gearbox around the curves. 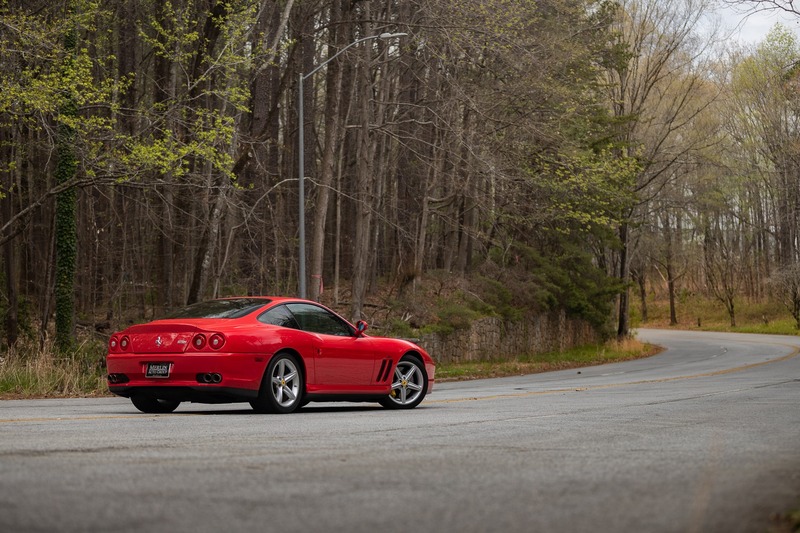 You know you have a top speed of close to 200 but you don't need to prove it, you're enjoying the scenery and the drive. 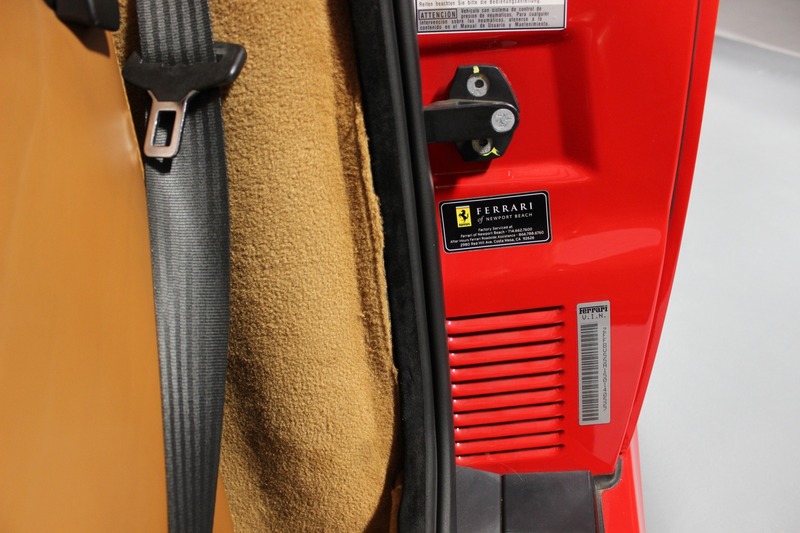 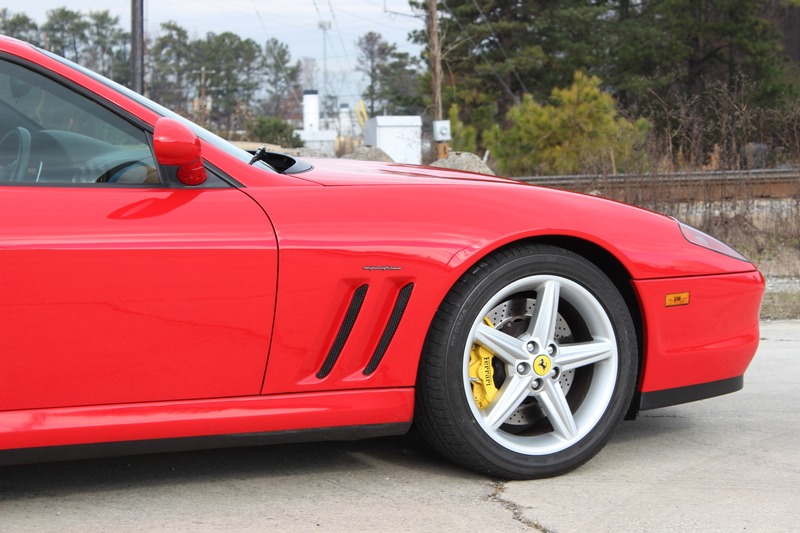 As you drive by the shop windows you see a glimpse of the yellow calipers. 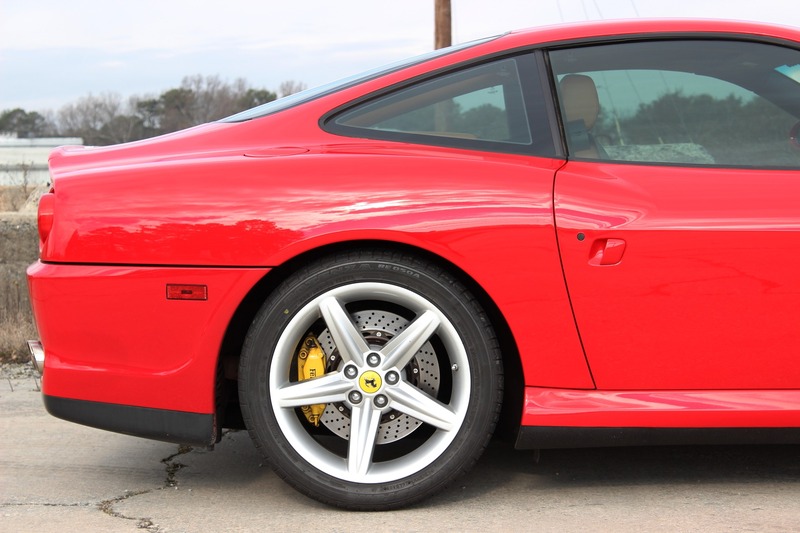 At your destination and the 575 is parked, life is good. 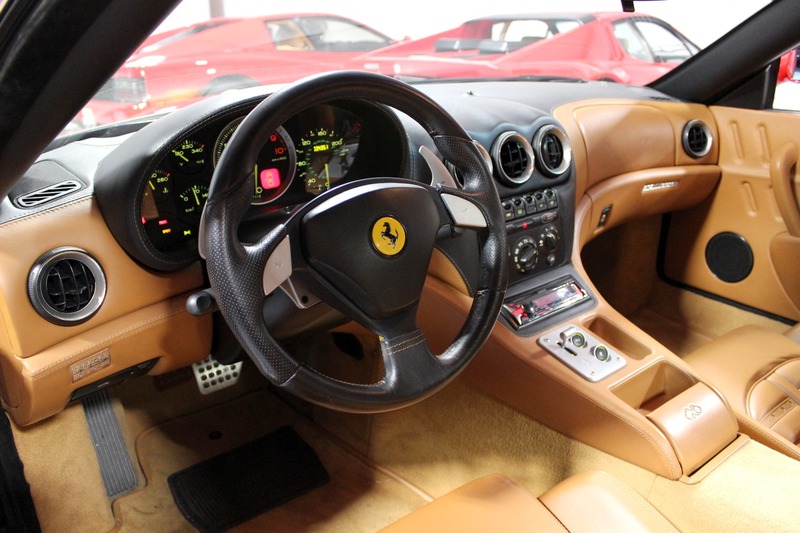 You get to drive your Ferrari again tomorrow. 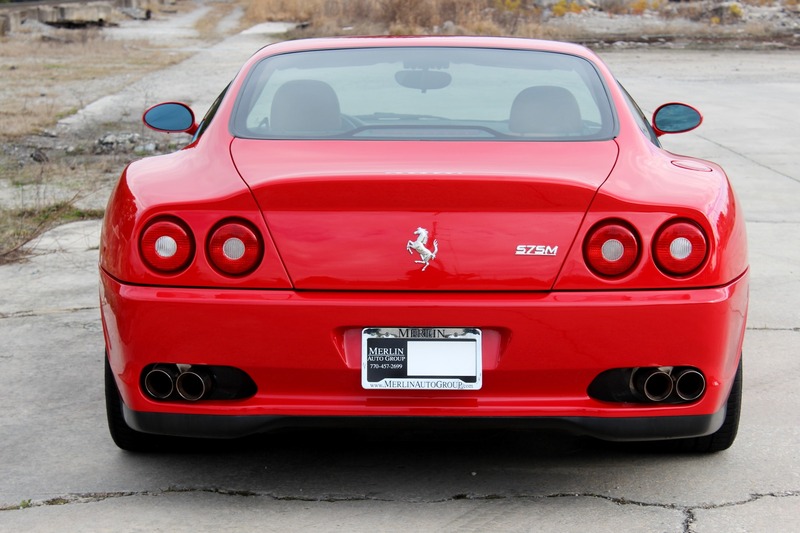 This 575 looks as good today as it did in 2005, so you probably won't drive it around Italy but wow! 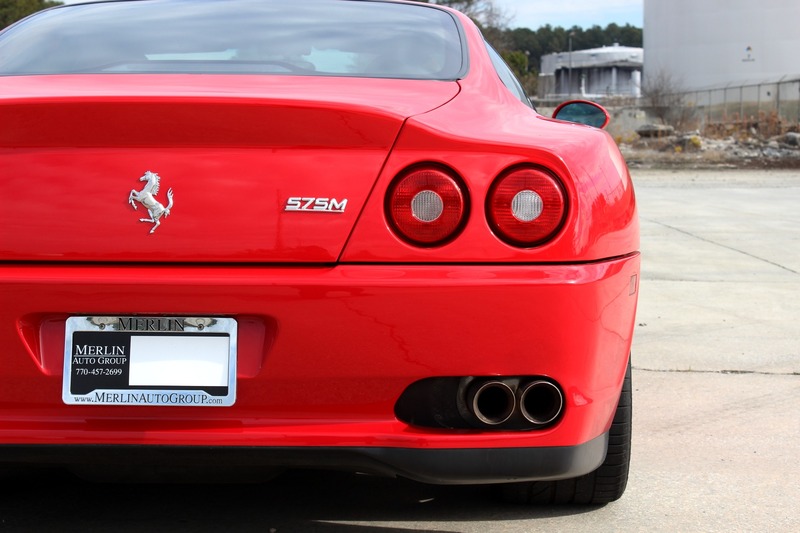 You're going to enjoy it just as much. 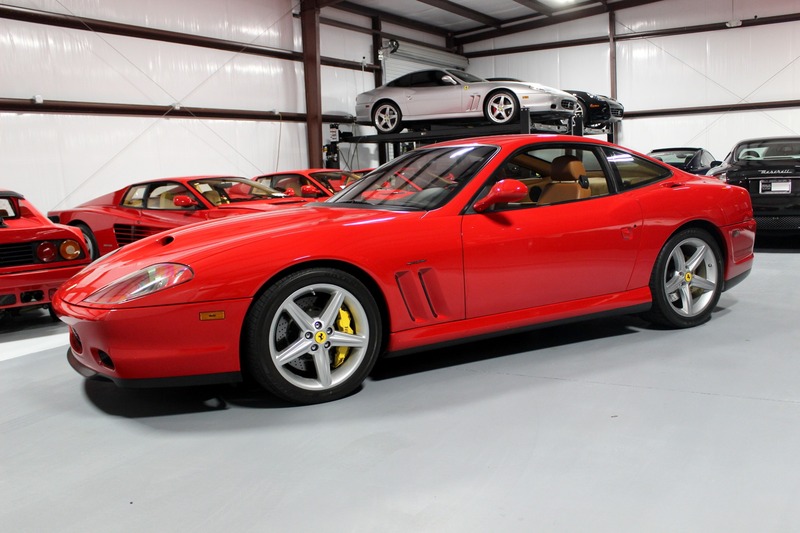 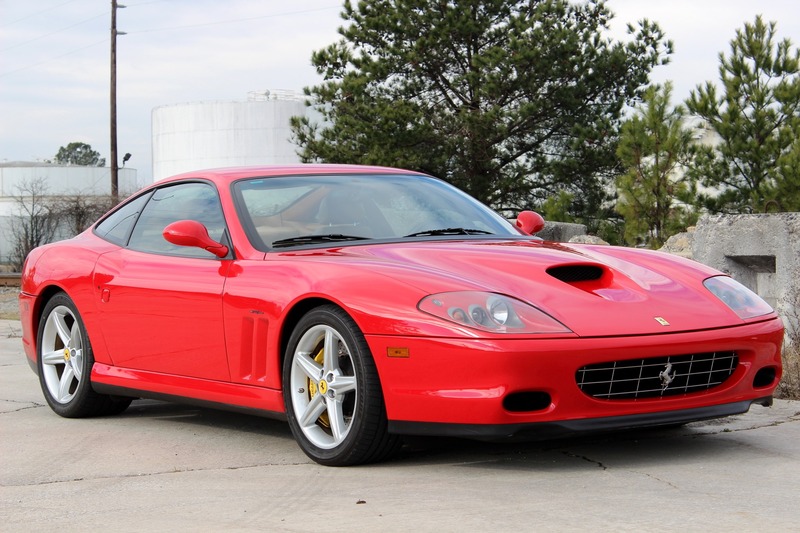 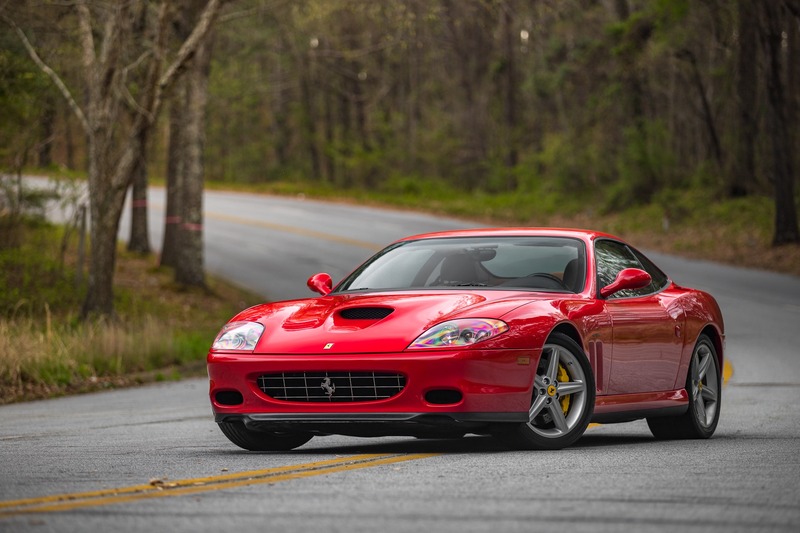 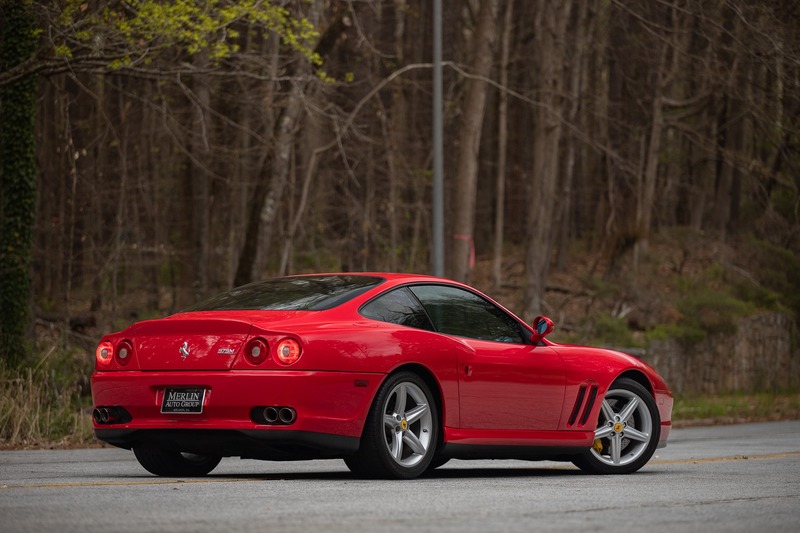 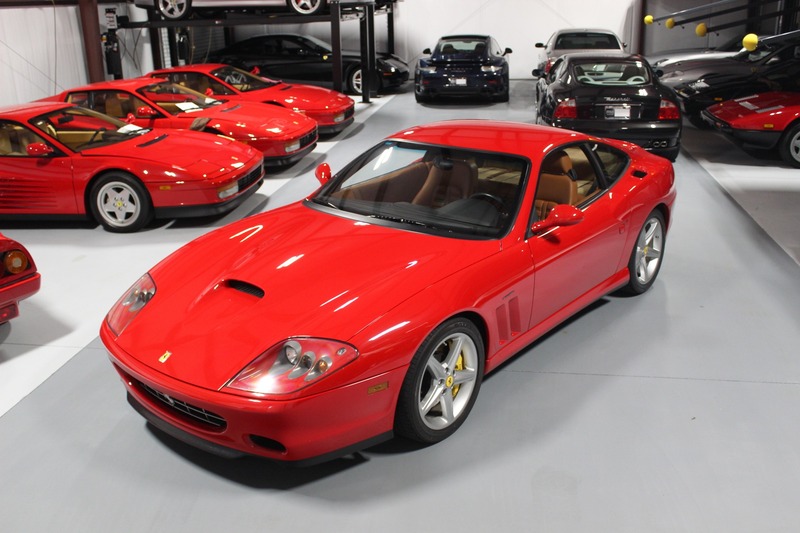 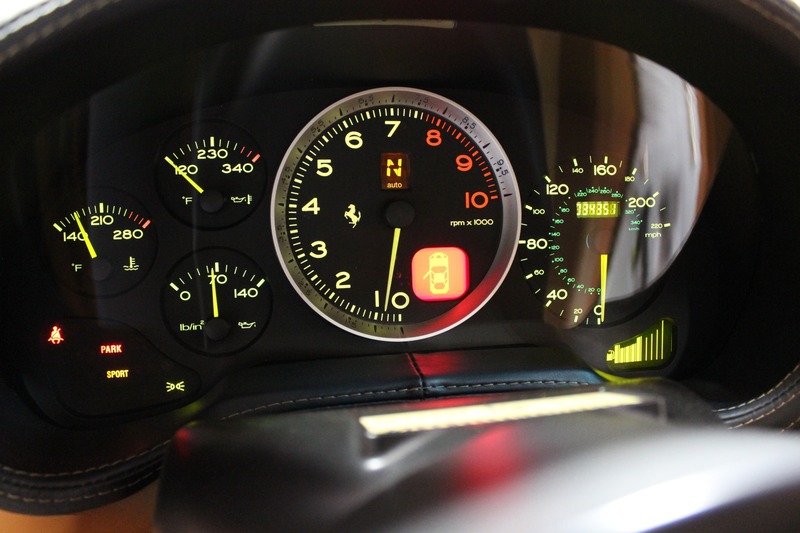 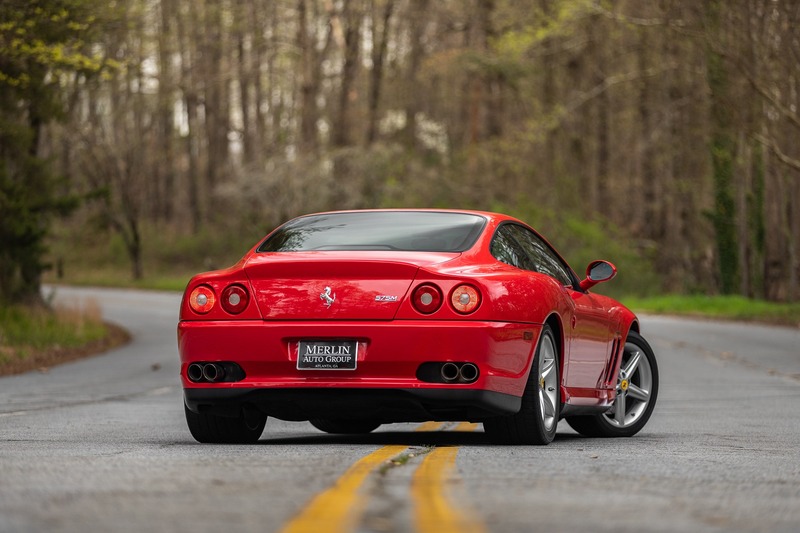 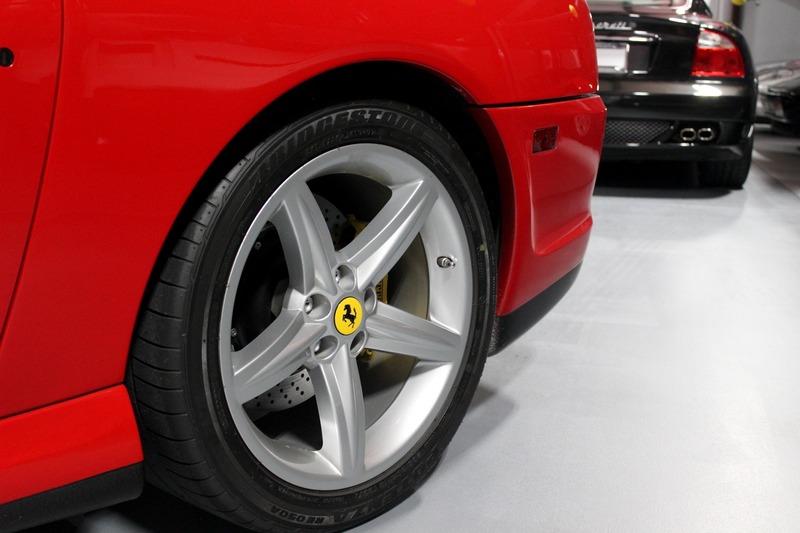 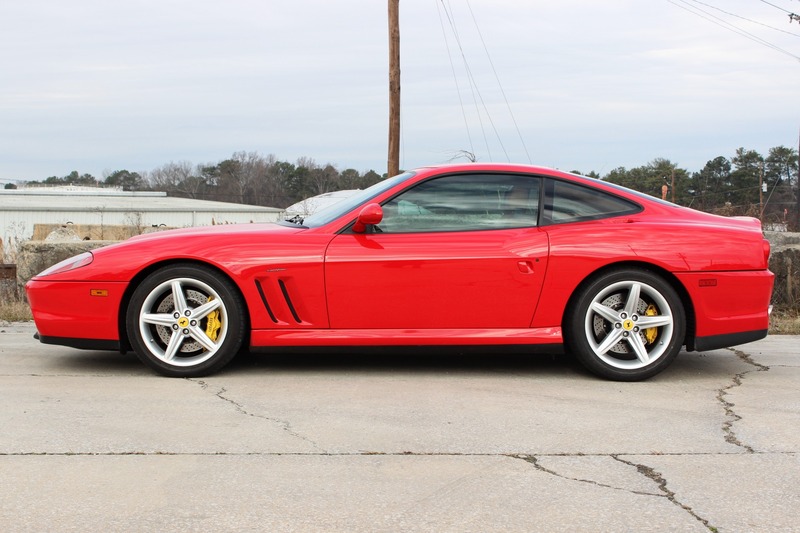 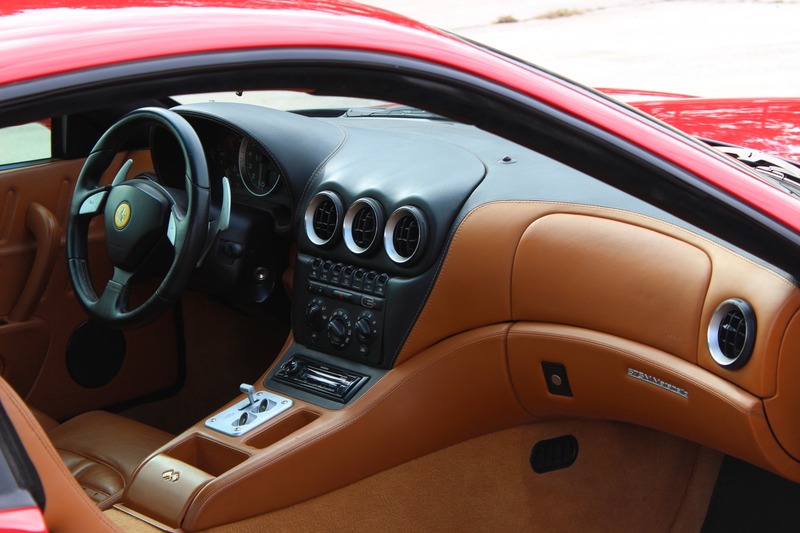 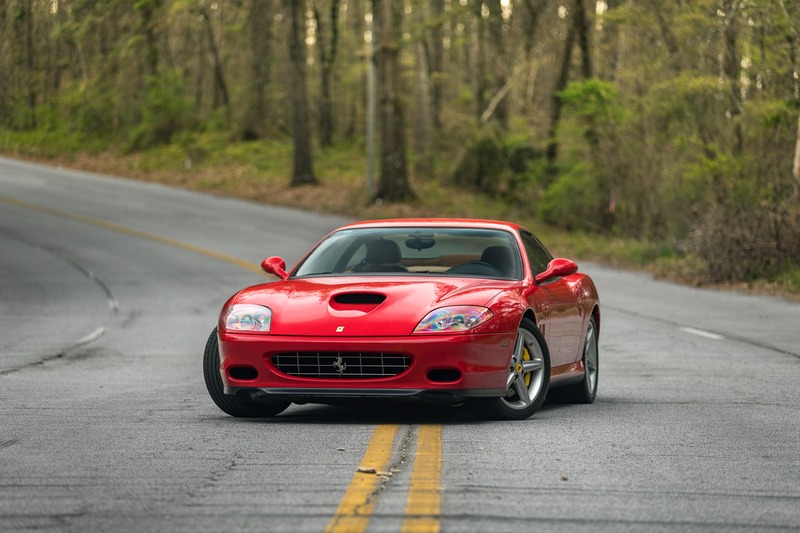 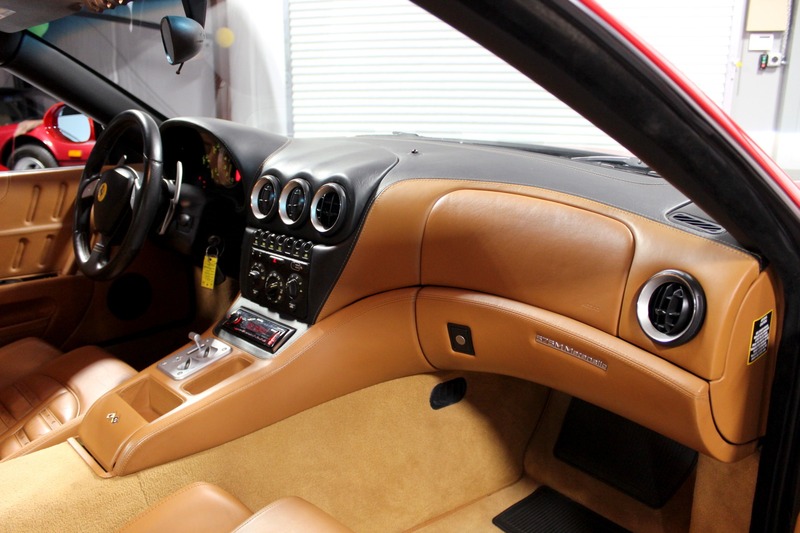 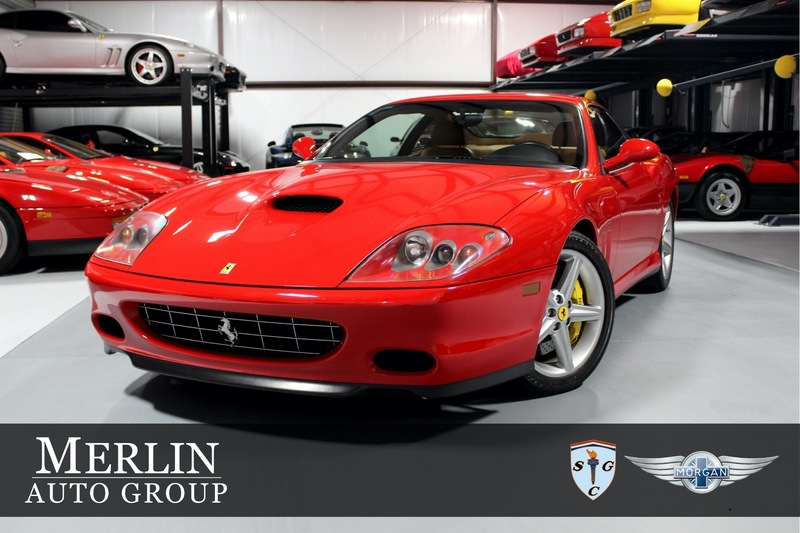 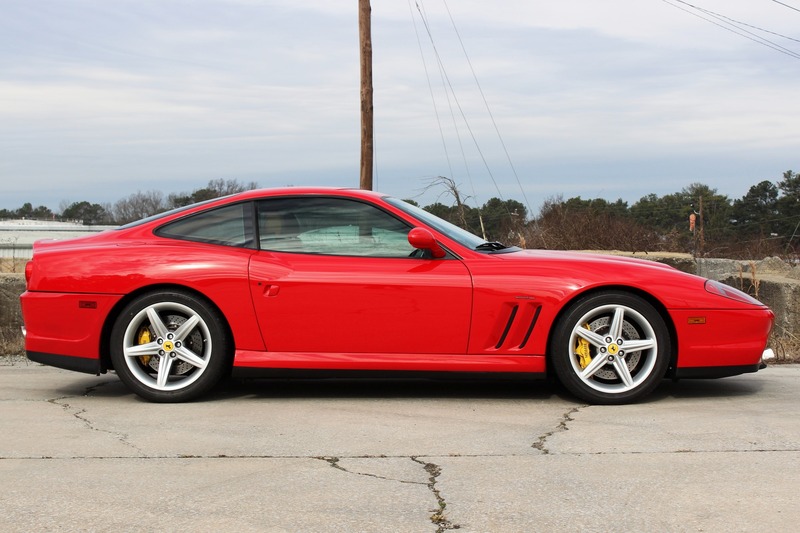 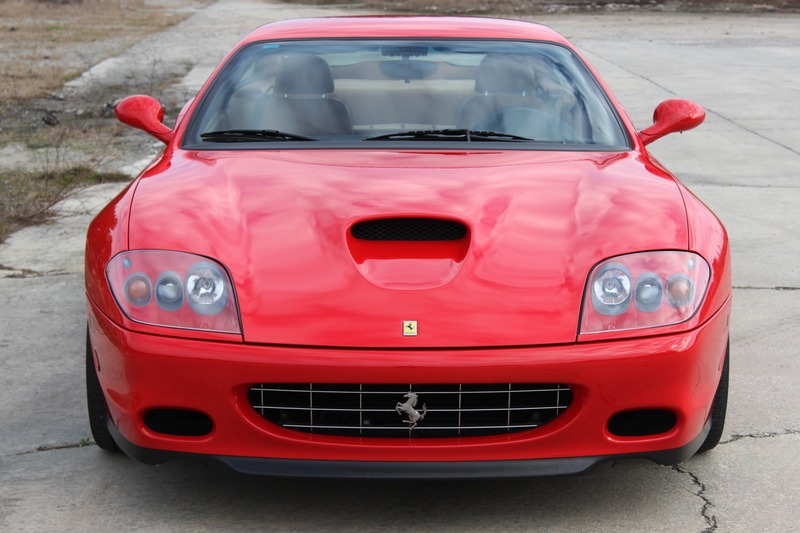 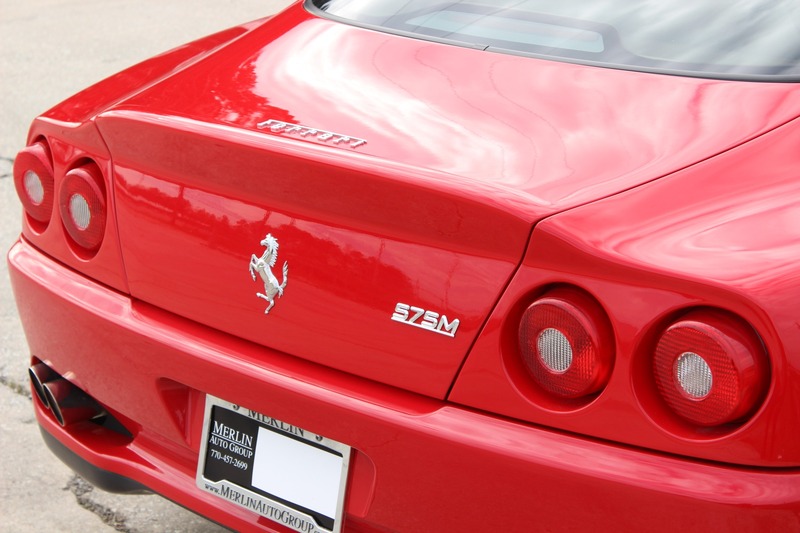 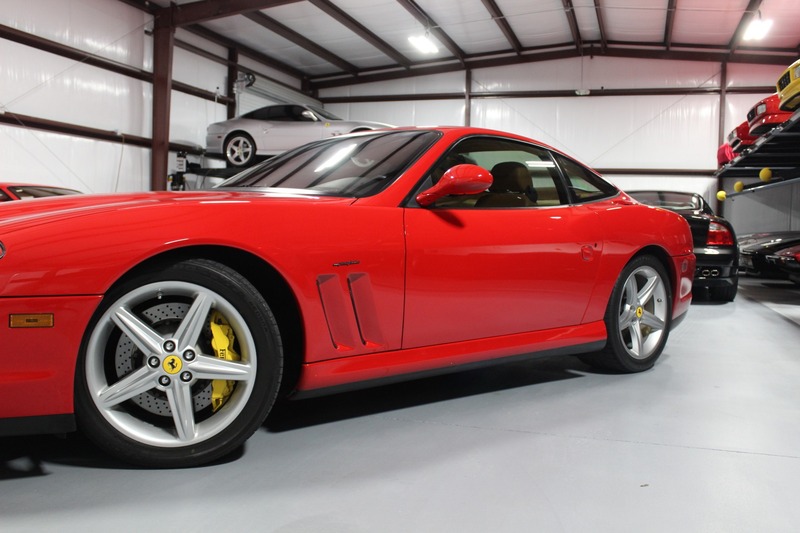 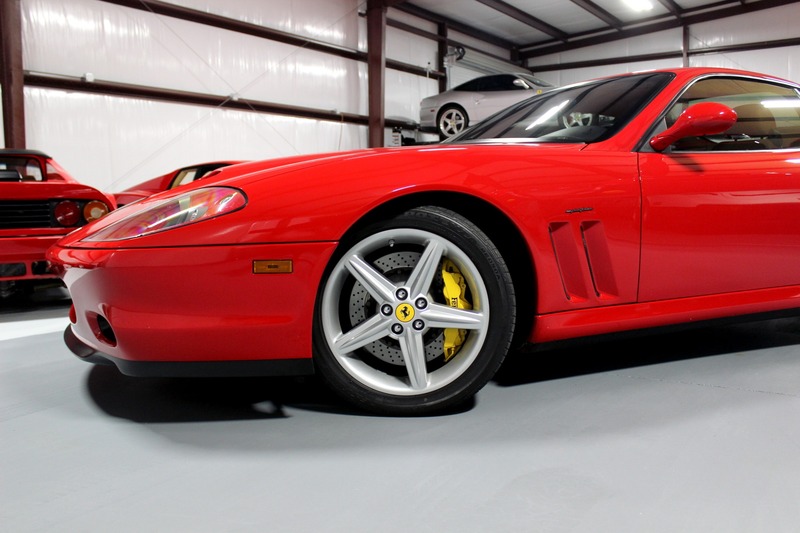 Your chance to own a very rare piece of Ferrari history with this very very well cared for 2005 Ferrari 575; the final production year of the model.